Affinitas, through the coordination of Gómez-Pinzón Abogados in Bogotá, has advised Caisse de Dépôt et Placement du Quebec (CDPQ) in the acquisition of a 6.68% share in SURA Asset Management, a Grupo SURA subsidiary. The transaction closed December 21st. The transaction involved the jurisdictions of USA, Colombia, Mexico, Chile and Peru and is subject to regulatory authorization. Some 3.3% of the shares will be acquired from International Investments S.A., a subsidiary of Peruvian conglomerate Wiese Group and the remainder from Banagrícola, a subsidiary of the Bancolombia Group. 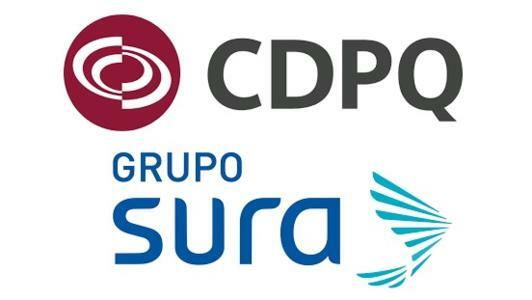 Gómez-Pinzón, Clifford Chance, Miranda & Amado, Barros & Errazuri and Mijares Angoitia Cortes y Fuentes acted as legal counsel to CDPQ, while Sullivan & Cromwell and Rebáza Alcazar & De las Casas served as legal advisor to Grupo Bancolombia and Wise Group respectively. Gómez-Pinzón’s team was led by partner Daniel Londoño and senior associate María Fernanda Restrepo.